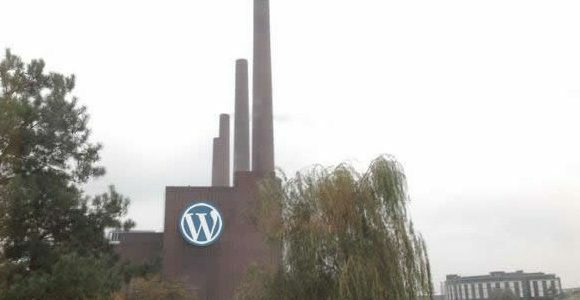 One year ago I established a connection between some blog posts here to my portal site via the WordPress REST API, a cron job, and some php-scripts. This weekend I revisited the code, since there was one detail that kind of bugged me: The REST API treats "categories" as an OR condition; but for my use case I wanted an AND condition. I only want to show posts that have a combination of categories, like "english" AND "webdesign", but the API returns all posts having one of the two categories. I have updated my portal site to the new Kirby 3 version recently, and that needed little tweaks here and there, and so I had a look at the blog teasers code. After reading the WordPress REST API documentation (again), I think there is no way to get this AND condition I wanted, so I had to refactor the code on the other end. Wow. Es ist passiert. Mein persönlicher Datengau.